This machine is specially developed and manufactured by our scientific research personnel for a second packing of aluminum-plastic drug plate in the pharmaceutical industry, this upgrading the damp proof performance of the packed aluminum-plastic drug plate and keeping the drug away from light. This machine adopts PLC programmable controller to program operation of the whole machine and it is equipped with number printing lot No. of production, production Date and Term of Validity, etc. on the outer package during packing process. Our scientific research personnel has also designed a kind of automatic feeder suitable for aluminum-plastic tablet of various specifications, thus really making this machine a kind of full-automatic packing machine and honorably get the national patent. Controller to Program Operation: This machine adopts PLC programmable controller to program operation of the whole machine. Electronic Text Display: The packing output will be displayed on TD-200 Screen to meet your eyes. Automatic Adjustment of Bag Length: The packing length can be set directly on TD-200 screen display and can be changed very easily and quickly without manual operation. Two-way Compensation Color Code Aligning: Detect the color code with the imported photoelectric detecting senor and conduct automatic compensating mechanism, thus making color code aligning quick and accurate. Four Sets of Automatic Temperature Controllers: It adopts temperature controller on every heating position for automatic temperature control so as to improve the sealing quality. Looking for ideal Flow Wrapping Machine Manufacturer & supplier ? We have a wide selection at great prices to help you get creative. 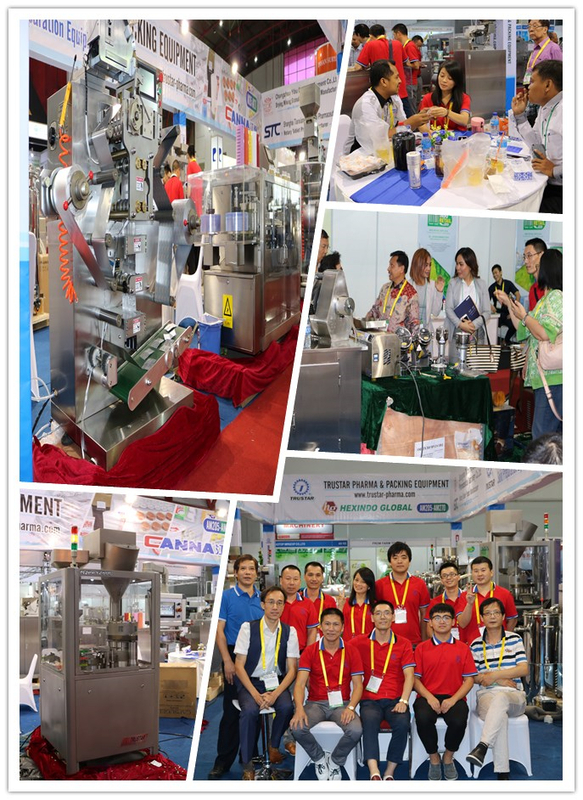 All the Flow Packing Machine are quality guaranteed. 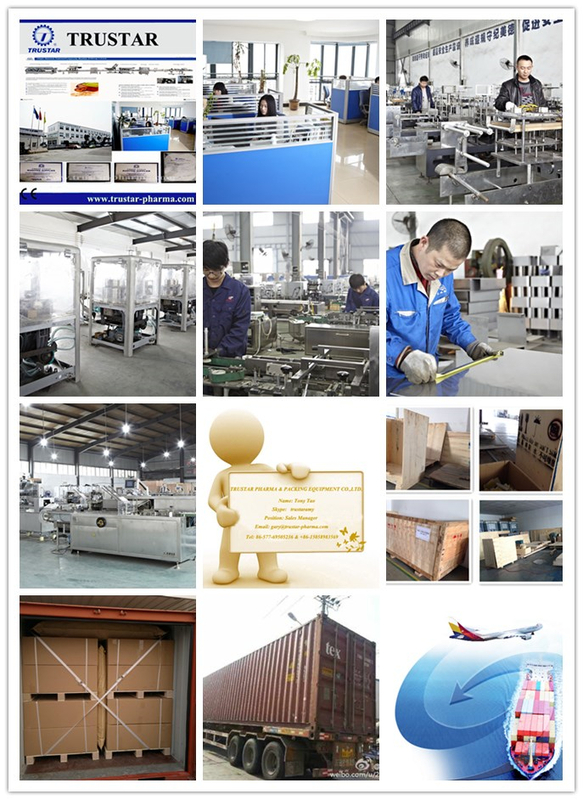 We are China Origin Factory of Flow Packing Equipment. If you have any question, please feel free to contact us.